As much as possible, prevent slippery floors through putting rugs, especially in bathrooms where elders mostly go to. Otherwise, remind your elder or let them be aware that the floor is slippery for home safety precautions. Walking can be a hard and tough job for them, especially when their joints and bones are weaker. As a result, they would be more prone to falls and accidents without proper assistance and equipment to use such as walkers, crutches, and wheelchairs. At least, they have something to assist them when you can’t be there for them. Putting handrails at the stairs will also help. There are times that you won’t always be there for them, especially when you’re at work or on a vacation. In times like these, you might need the services and skills of caregivers to supervise and monitor the health of your senior loved ones. They can put their full attention to your elders for a short or long period of time, depending on what you desire. Put out the mess scattered in their environments such as peeled bananas, toy cars, and other objects that may block their way and cause falls and accidents. Be sure to keep small objects intact in the shelves, cabinets, or cupboards because some elders tend to have poor eyesight and they might step on it. 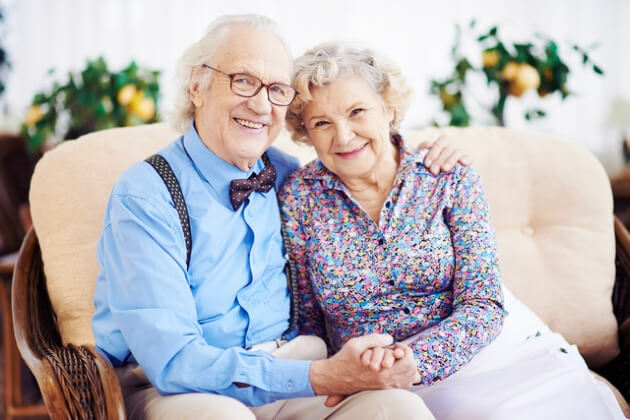 We hope that through this article, we have helped you or your senior loved ones prevent falls and accidents in their environment. Accidents like these have a big effect on elder’s lives, that’s why, we at OptimumCare Home Care Services are providing a Non-Medical Home Care in VA, we provide safety supervision services with our licensed and well-versed home health aides. Our Non-Medical Home Care in Greensboro Drive McLean VA is the best in the area as we are committed to making the lives of our clients easier and healthier. Call us now at 703-490-8003 or visit us at 8201 Greensboro Drive, Suite 300 McLean, VA 22102 for more details about our services. This entry was posted in Non-medical home care and tagged Non-medical home care, non-medical home care in Greensboro Drive McLean VA, non-medical home care in Opitz Boulevard Woodbridge VA, prevent falls for seniors. Bookmark the permalink.